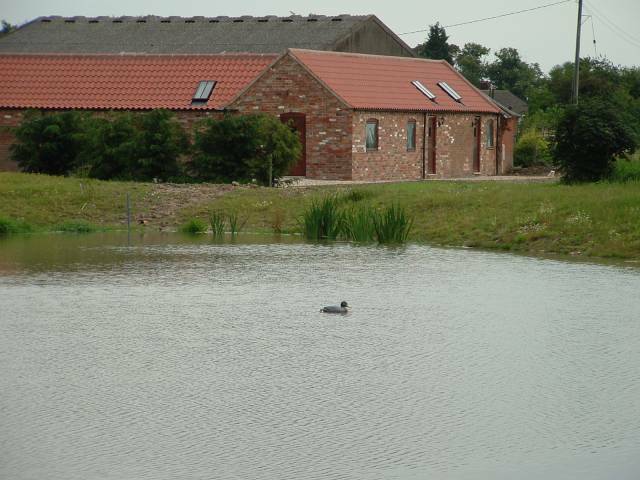 A well-stocked fishing lake with adjacent overnight accommodation!! 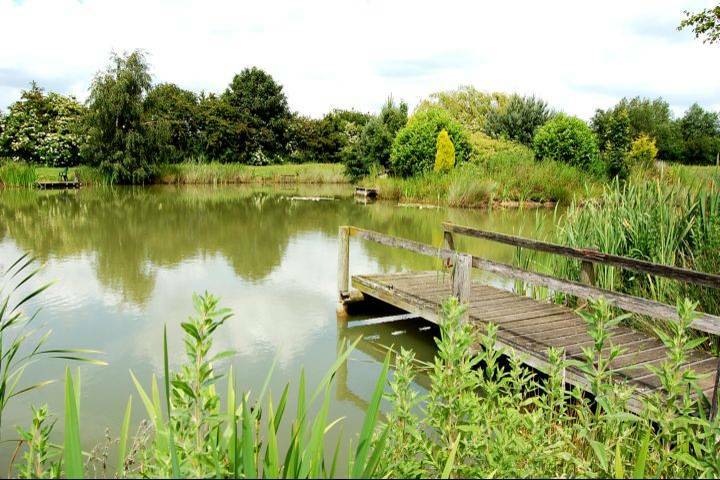 Come fishing at Glebe Farm. 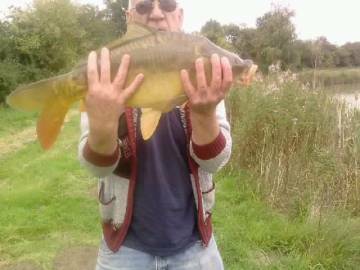 A lake well stocked with Carp, Bream, Roach, Ide, Tench. 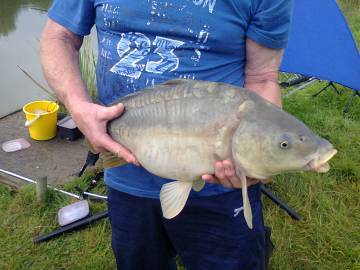 Fish for the day or, to make it a really great experience, stay overnight in the self-catering apartments. 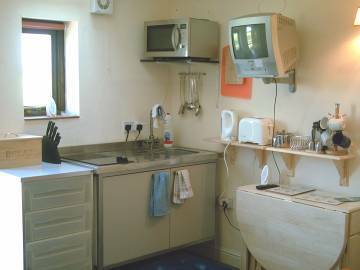 Each apartment has its own mini-kitchen with fridge, electric hob, microwave and sink. There is also a large shared fully-equipped kitchen ideal for groups, providing a centre point for a social get-together. All of our apartments have WiFi internet access. Have a great time as an individual, couple or group. 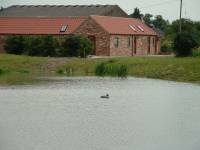 Single and double rooms available. 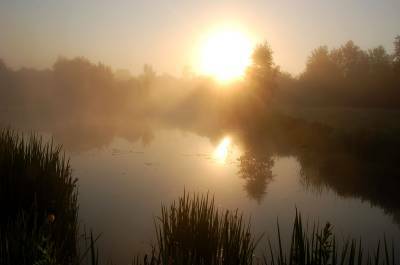 Those who don't fish can rest and enjoy themselves whilst those that do can concentrate on their rod and line. 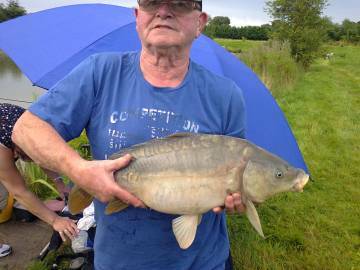 Dave and a proud catch. 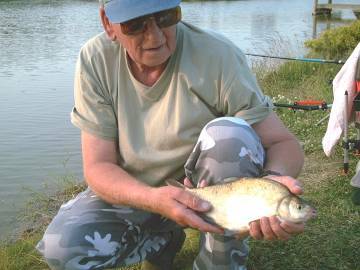 Roy, a regular at the lake, holding a bream. Rates: Day ticket £5.00. 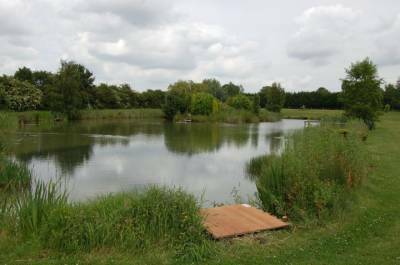 Accommodation from £15 per person - fishing is free. Group bookings will receive a discount. All bookings must be made in advance to avoid disappointment.